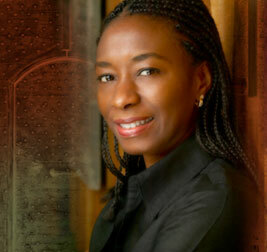 Sefi Atta was born in Lagos, Nigeria, in 1964 and currently divides her time between the United States, England and Nigeria. She qualified as a Chartered Accountant in England, a Certified Public Accountant in the United States, and holds a Master of Fine Arts in Creative Writing. Atta was a juror for the 2010 Neustadt International Prize for Literature, and has received several literary awards for her works, including the 2006 Wole Soyinka Prize for Literature in Africa and the 2009 Noma Award for Publishing in Africa. 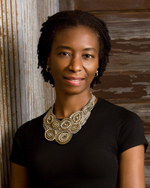 In 2015, a critical study of her novels and short stories, Writing Contemporary Nigeria: How Sefi Atta Illuminates African Culture and Tradition, was published by Cambria Press. Also a playwright, her radio plays have been broadcast by the BBC and her stage plays have been performed and published internationally. Copyright © Sefi Atta. Designed by Shaila Abdullah.